It's a wonderful compliment when a blog you read and enjoy, really appreciates your brand. 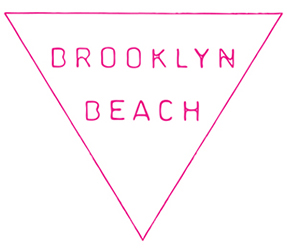 Lacy has listed our Brooklyn Beach Styling Spray as one of her Hair Staples on Free + Native. I too couldn't live without my Mason Pearson brush! Check out all the other great products and brands in her new Staples guides.